"It's estimated that 95 percent of the livable space on our planet is in the ocean," said Carole Baldwin, curator of fishes at the Smithsonian's National Museum of Natural History, and lead author of a new study and director of the Smithsonian's Deep Reef Observation Project (DROP). "Yet only a fraction of that space has been explored. 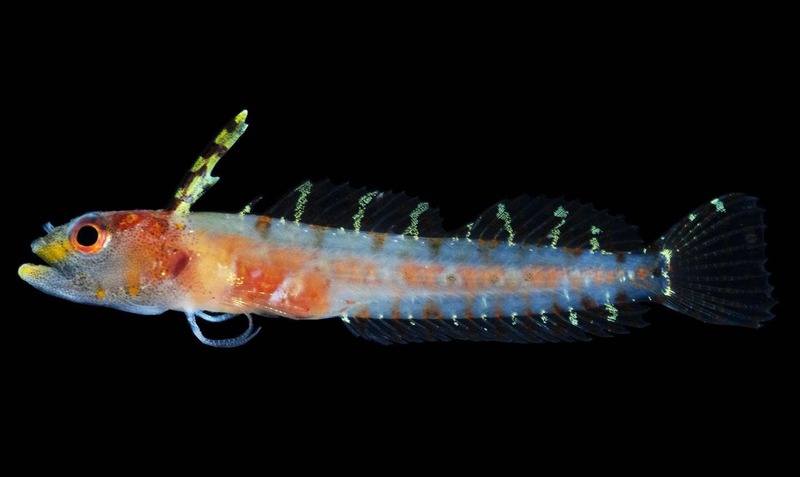 One of the new fish species discovered in the Rariphotic, Haptoclinus dropi, shown above was named for the Smithsonian's Deep Reef Observation Project. 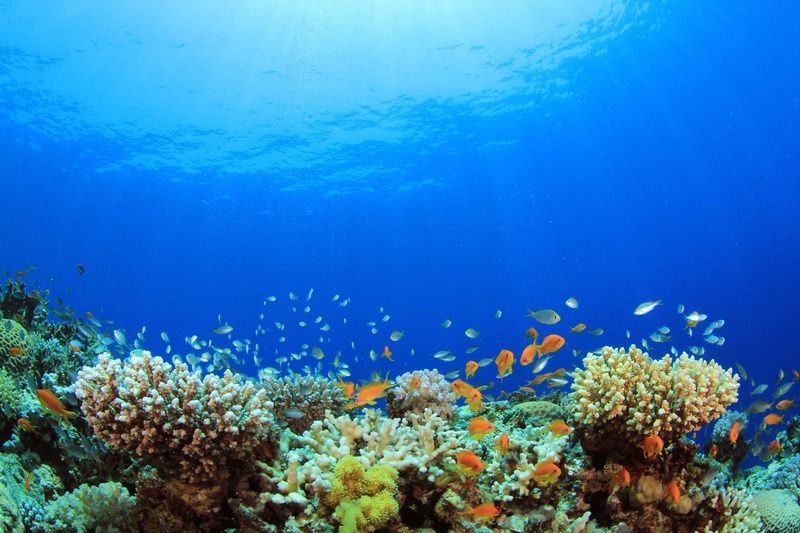 Very little is known about deep reefs which are only observable using submersibles.